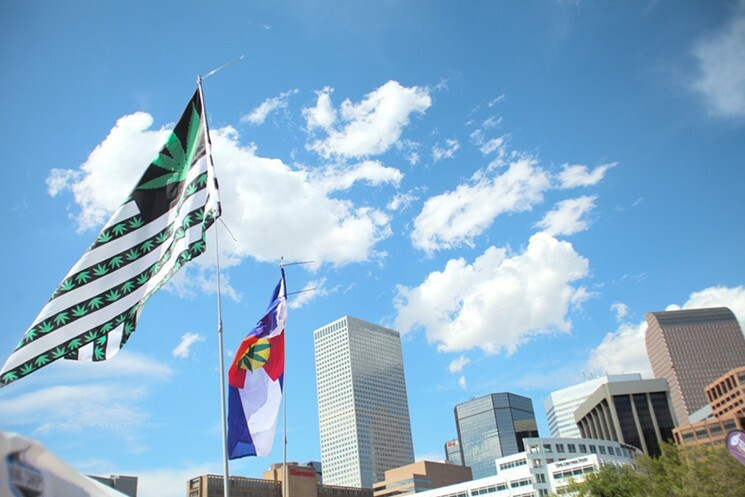 Chase Livingston moved to Denver from Florida and was quick to notice the difference in cannabis laws. 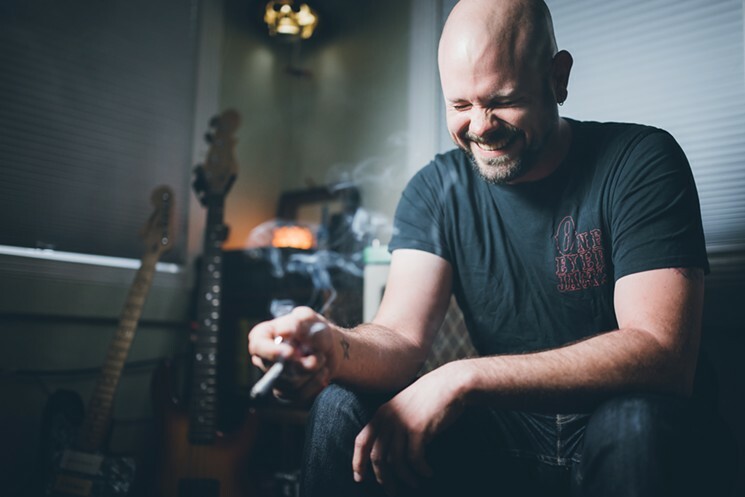 A professional sound engineer, Livingston uses cannabis for recreational purposes and an occasional extra push to fall asleep, but isn’t ignorant of its medical benefits. By Toke of the Town on May 22, 2018 Legalize It, Medical, Say what? 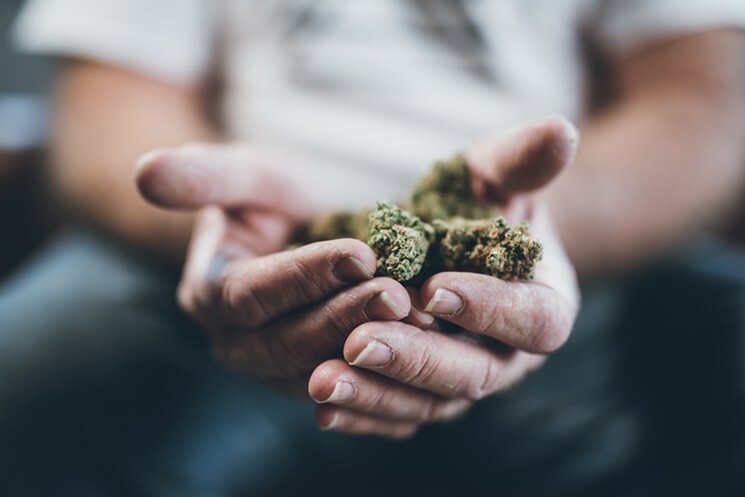 To get around the guardrails surrounding marijuana research, Philadelphia’s Thomas Jefferson University wants to create a network of 100,000 medical marijuana patients in order to collect definitive information about the plant. Founded “to advance scientific understanding of medical marijuana and its derivatives” by providing evidence-based resources for patients and caregivers, the new mmj.org initiative is working to build the world’s largest database of patients. Scientists hoping to research marijuana in a clinical setting currently have one option for specimens: the National Institute on Drug Abuse, which sources its marijuana plants from a single contractor at the University of Mississippi. 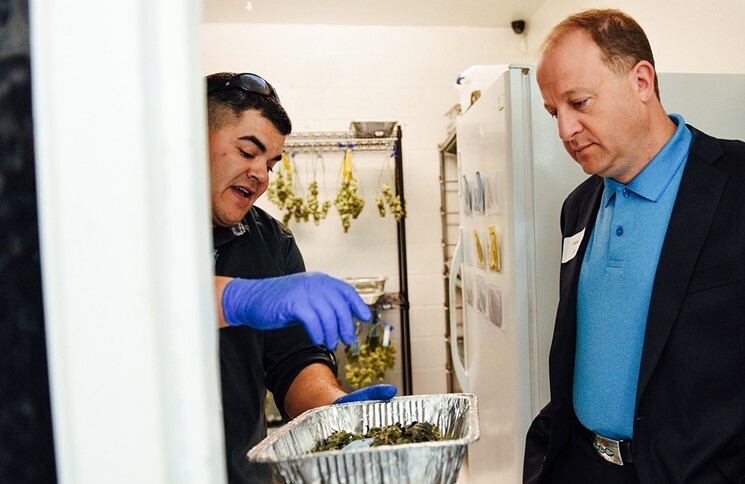 Not only have those plants been criticized for their inferior quality, but the list of authorized marijuana research projects stuck using them is extremely short, with each requiring approval from the Drug Enforcement and Food and Drug administrations. Are Drug Tests or Low Unemployment Creating Worker Shortage? A report released at a national conference hosted by the Federal Transit Administration earlier this month shows that American workers in states with legalized marijuana are failing drug tests for the substance at an increasing rate. 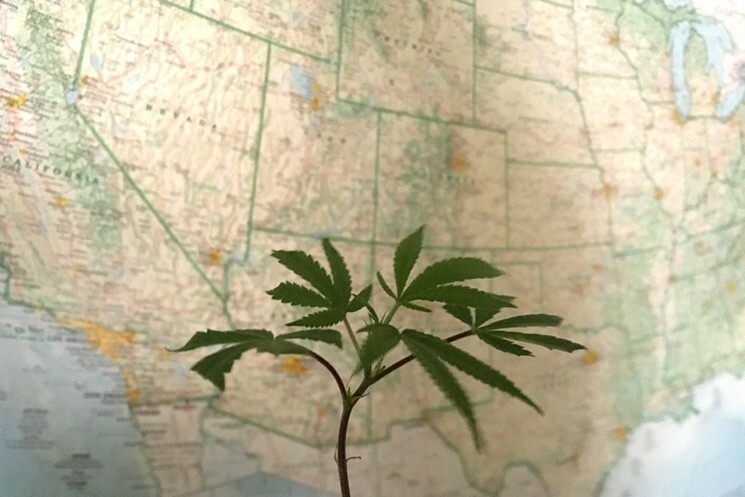 The study, by Quest Diagnostics, which monitors drug test results in all fifty states annually, found the average positivity rate for Colorado and the national number both sitting at 4.2 percent last year. The positivity rates for pot, however, varied widely. Colorado’s percentage of drug tests failed because marijuana — at 2.5 percent — was slightly above the 2 percent national average. Still, Colorado came nowhere near the rates of Nevada (43 percent), Massachusetts (14 percent) and California (11 percent), all states that approved recreational marijuana legislation in 2016. In a story of strange political bedfellows, the National Organization for the Reform of Marijuana Laws is working with the office of Colorado Republican Senator Cory Gardner on an upcoming bill that would prevent the federal government from interfering with the marijuana system here and in other states that have legalized. 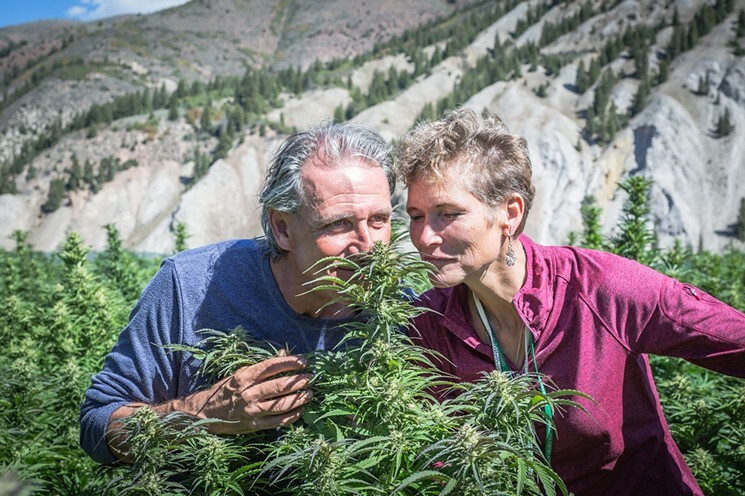 In honor of 4/20, we’re presenting Maria Levitov’s portraits of cannabis consumers in Colorado, the first state to allow legal recreational sales. “The world can feel isolating and discouraging, so now more than ever, it’s important to show the things that connect us, not separate us,” says the photographer. 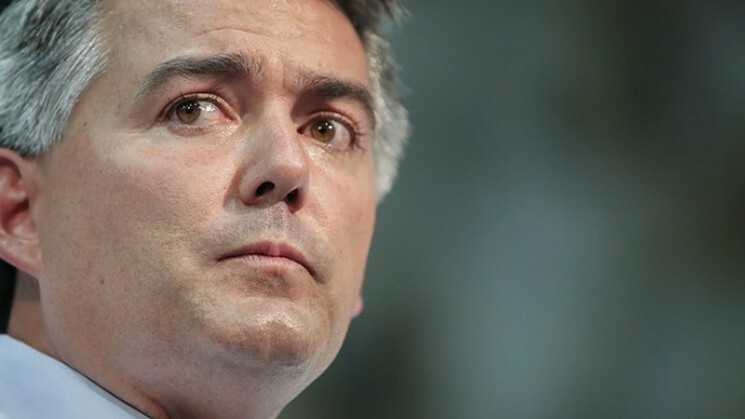 Back in February, Cory Gardner and Michael Bennet were among the eighteen senators who urged the Senate Committee on Appropriations to “respect states’ laws regarding the regulation of marijuana.” But this week, those laws didn’t get any respect. In the wake of Attorney General Jeff Sessions’ rescinding the Cole Memorandum and other Obama-era protections, the senators’ goal was to make sure that states that have legalized recreational marijuana, such as Colorado, would be protected from punitive action by the Department of Justice. “It is our hope that the fiscal year 2018 appropriations will alleviate the turbulence the attorney general’s abrupt decision has caused and that the appropriations will help preserve the strong regulatory frameworks the states have created,” they wrote. By Toke of the Town on March 1, 2018 Cannabusiness, Follow that story, Legalize It, News, Say what? After years of gaining little ground in Colorado, social cannabis consumption is finally making progress. 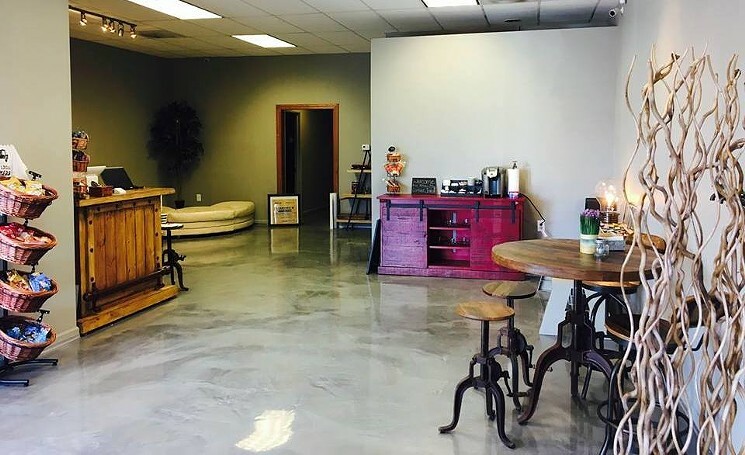 On the same day a bill was introduced in the Colorado Legislature that would allow dispensary tasting rooms, and less than a week after a members-only pot lounge successfully opened in RiNo, the Denver Department of Excise and Licenses approved the Coffee Joint’s Cannabis Consumption Establishment license — making it the first establishment to ever hold a pot consumption license in Denver.